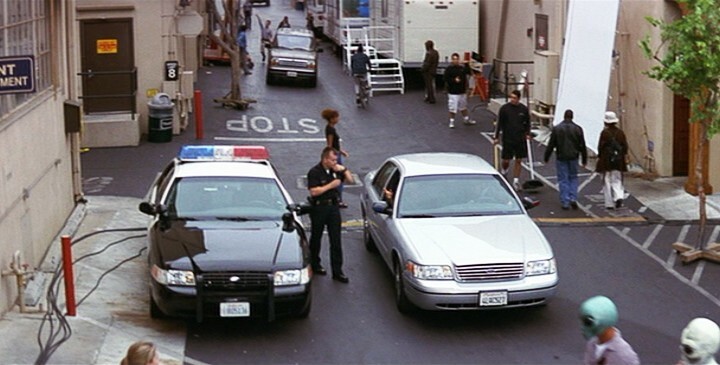 IMCDb.org: 1999 Ford Crown Victoria Police Interceptor [P71] in "Scream 3, 2000"
I like those police lights in the side mirrors. real plate. "4L" possibly a '00 model. Just by looking at this picture, I can tell that it's either a 1999 or a 2000 model. The black strip on the bumper only came during those years. If there was a better shot available of the back/tailights, I could tell specifically what year it was. The chrome grill is a replacement. How can you tell if a plate is authentic or not? By lots of driving and looking at lots of license plates. Also by looking at brand new cars and seeing what number/letter sequence they receive from the DMV. I'm just guessing. Someone at the DMV could check for sure. But that would be illegal. The shade of white for CA plates, size and color of numerals/letters, etc. help me to determine authenticity in my guessing. Ford Guy, have you ever thought of making a little guide to post-1998 Crown Vics (ideally with pictures), so some of us would know how to identify them as well? It seems like every year they make a very subtle change to the exterior. Thanks a lot Neptune. 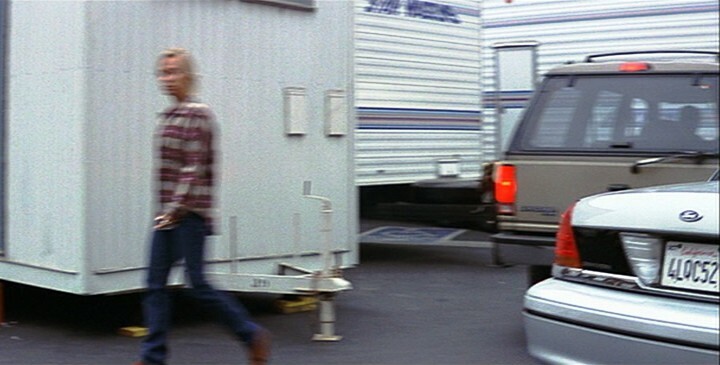 Back shot reveals it to be a 1999, and indeed a Police Interceptor model. Thanks, that would be much appreciated I vaguely remember you explaining the differences, but it was a bit hard for me to picture how each model looked different, it was like "this year had a thin black line under the headlights, this other year had a certain grille pattern." Sorry, but it was hard for me to remember. When you look at how often in the past Ford revamped the Crown Vic and LTD before it, it's amazing that the 1998-onwards model has outwardly remained pretty much the same for 10 years. Yes, it pretty much has. Do you just want information on the police models, or on everything (civilian trim, taxi-packages, etc, as much as I know)? By the way, I would like to ask that in future references, if possible, that a shot of the back also be included. This will help narrow down the years in some cases and I will be able to see if there is a POLICE INTERCEPTOR badge on the trunk lid. Thanks Once again, only if possible. Mainly I'd like to know the differences on each year of basic model. How different do the police and taxi versions look (apart from the livery)? I would be nice to know trim levels (where they any advanced/luxury trim levels?) as well. 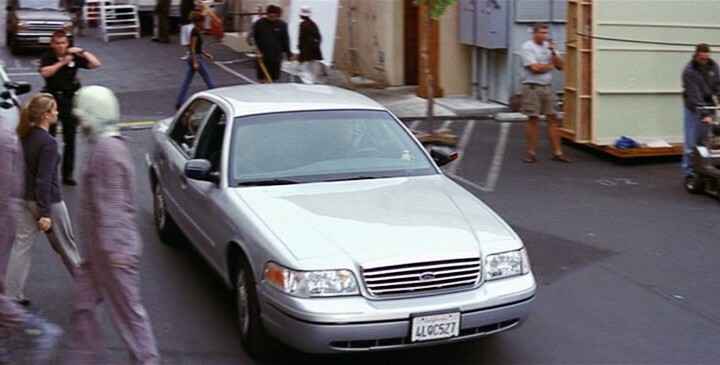 Basically I'd like to learn how to recognize what year a Crown Vic is when I see it in a movie. Indeed, that's where I was planning on putting it. I've also already made a topic to tell apart the years for the 1979-1982 Ford LTD 'S.' I'll get to it when I can. 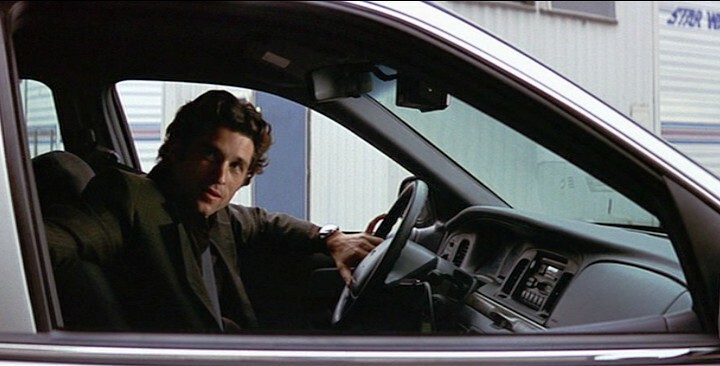 I'm not going to lie G-MANN, there's going to be A LOT of information, and even then, I don't know everything there is to know about the Crown Vics. I'll let you know when I have it done.